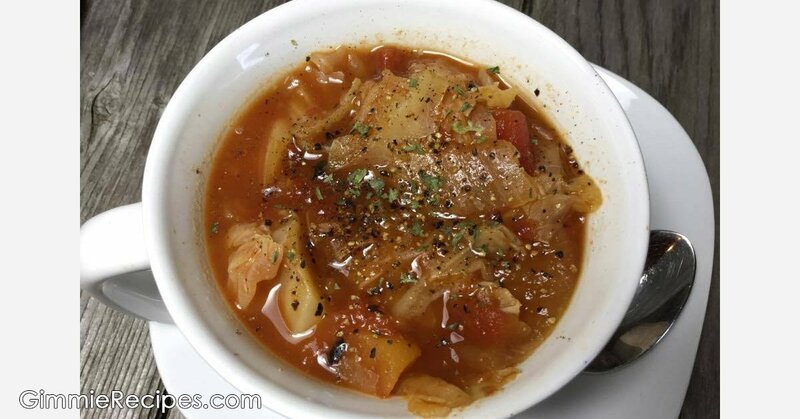 Cabbage Soup Diet Recipe - Easy, Fast & Delicious! Will eating mostly cabbage soup help you lose weight? This Cabbage Soup Diet Review gives you the details you need, and a great recipe! Put first 3 ingredients in pressure cooker pot, set aside. Put the rest in separate bowl and mix well, then add to pot. Set Instant Pot pressure cookier to soup setting and enjoy in about 20 minutes! Or, cook in slow cooker Crock-Pot for 6-10 hours until carrots are tender.